(Dubai) – Leading global philanthropic organisation Dubai Cares and United Arab Emirates University, UAEU, will bring their educational focus and expertise to Expo 2020 Dubai, after signing official participation contracts. Dubai Cares becomes the first global organisation, and UAEU the first educational institution, to sign up to Expo 2020 Dubai. Both will be among the more than 200 expected participants – including 190 nations, corporations, organisations and educational institutions – that will contribute to the Expo’s exceptional visitor experience. 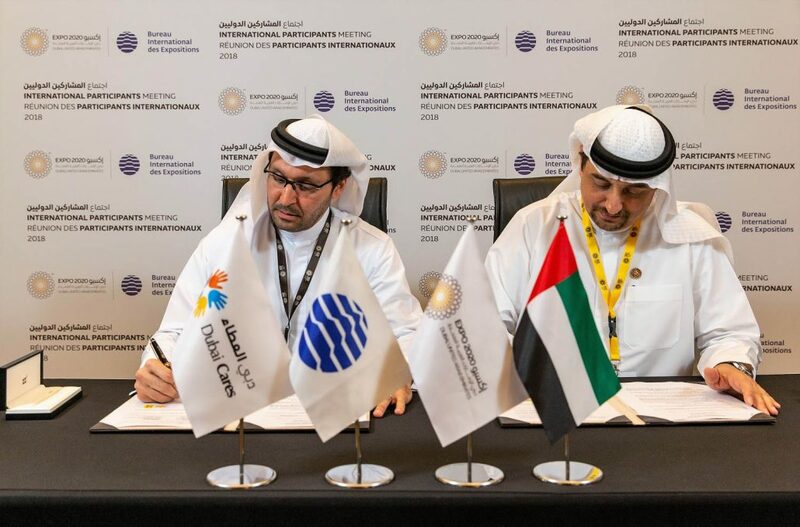 Najeeb Mohammed Al-Ali, Executive Director, Dubai Expo 2020 Bureau, signed the participation contract with Tariq Al Gurg, Chief Executive Officer at Dubai Cares, and the UAEU participation contract with Professor Mohamed Albaili, UAEU Vice Chancellor at a recent meeting. 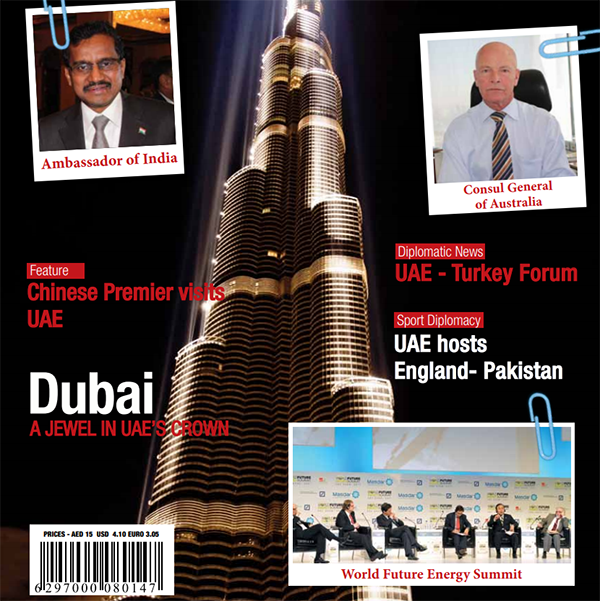 Najeeb Mohammed Al-Ali, said, ” We are delighted and honoured to welcome Dubai Cares and UAEU to Expo 2020 Dubai. As the host of the first World Expo in the Middle East, the commitment and support of such renowned UAE entities as these offers us tremendous impetus. Tariq Al Gurg, said: “We at Dubai Cares are extremely proud and thrilled to be among the participants in Expo 2020 Dubai. Through our pavilion, we hope to present to the world the case for education, convert every visitor into a champion for children’s irrevocable right to education, and work together towards eliminating the obstacles that prevent children and young people from going to school and learning.